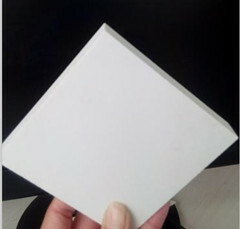 1.Surface No Hole,No color difference. 2.Hard enough to avoid any scratchs. 3.No poison and no radialization. 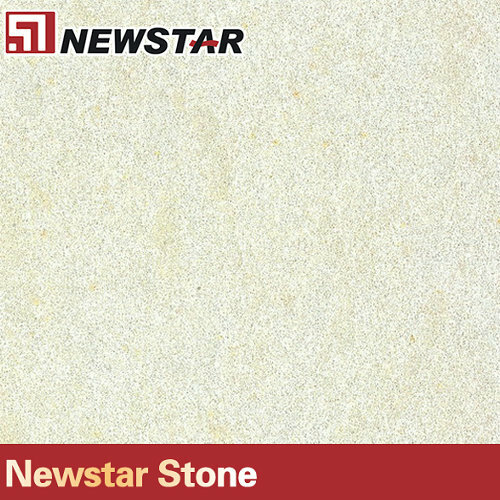 What's Artifical Quartz Stone ? 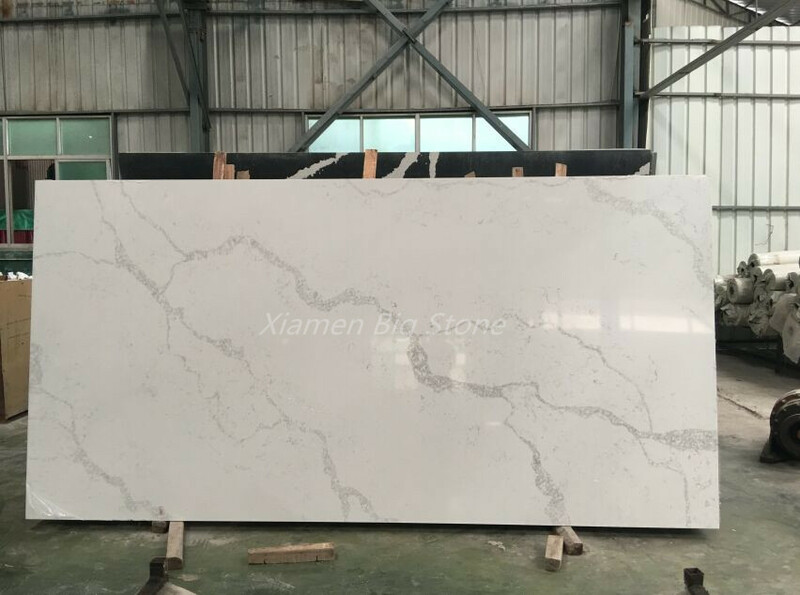 Artificial Quartz is synthesized with high purity acid-washed 93 quartz stone, 7 polymer material and a small amount of inorganic pigment under vacuum condition and through heterogeneous material aggregation technology.It is processed into fixed thickness products in high temperature, high pressure, grinding and polishing. 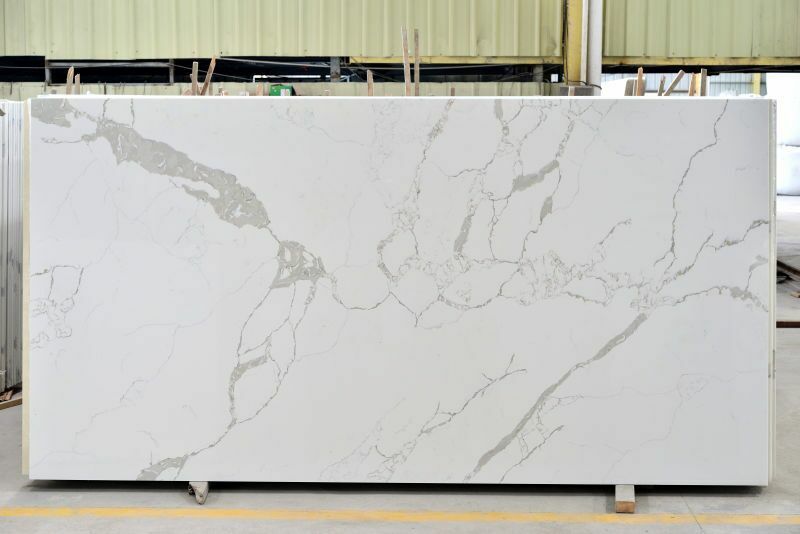 Its high percentage of quartz crystal ensures its hard and compact structure, which makes it incomparable in the resistance to abrasion,compression, scratch, high temperature, corrosion and penetration. 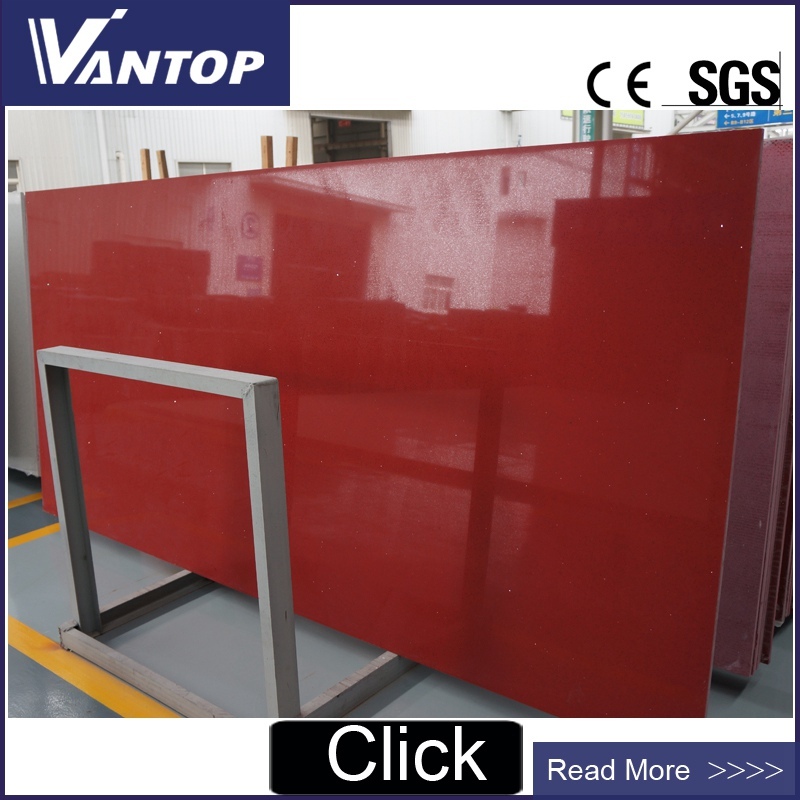 Red Engineered Quartz Stone Slab Jumbo Size is Quartz Stone from China, welcome to buy Red Engineered Quartz Stone Slab Jumbo Size with good quality and price from China suppliers and manufacturers directly.